President Emmanuel Macron showed a very obvious sign of concern and belonging to the Nigerian populace and also showed his stands with all Nigerians by speaking the Nigerian native pidgin English to publicly on air. 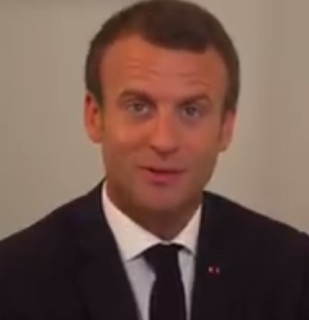 "My name na Emmanuel Macron. Na me be d president of France. I dey kampe for Lagos"